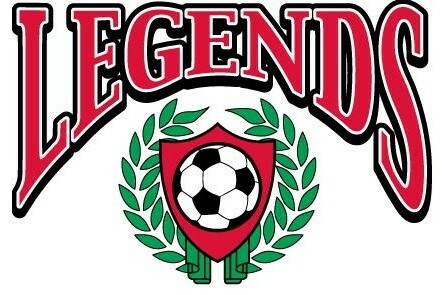 Dallas Legends is a year round program for boys and girls in Pre-K, Kindergarten and 1st Grade. Players will have the option to train up to 2 times a week. We also have play games on the weekends*. 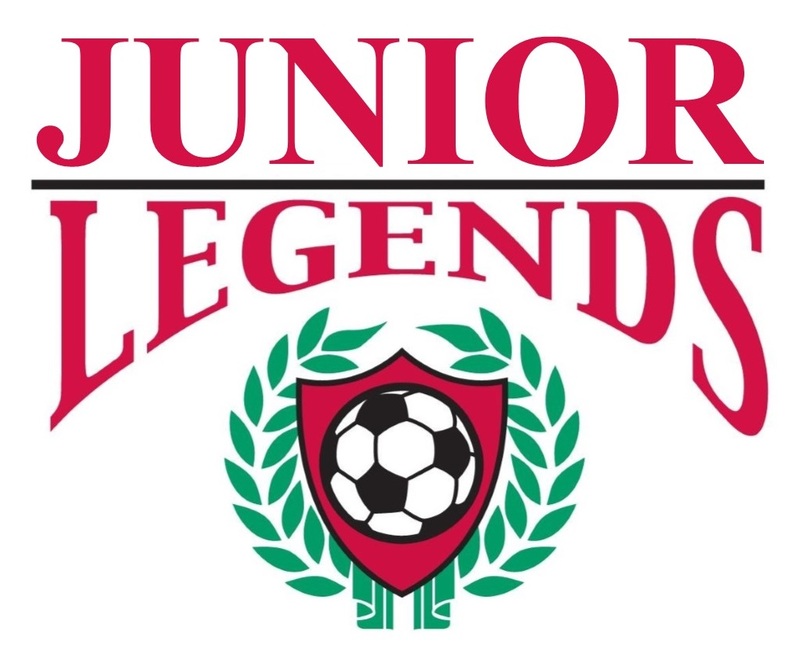 *Players must have a Dallas Legends Soccer Academy Membership to participate in our programs including being selected on a Dallas Legends Team. One Academy session per week and an option to be on our PreK PSA team for an extra fee. Two Academy sessions per week and an option to be on our PSA Team for an extra fee. Monday evening we hold a Skills Practice followed by a 1v1 Session when players can put their newly learned fakes & moves to the test, and on Wednesday evening we offer a Skill recap with 1v1 Wars and Small Gided Games Night. Click on your age group to learn more more about the upcoming season.